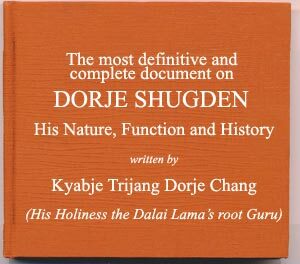 The most definitive and complete document on VAJRADHARA DORJE SHUGDEN, his nature, function and history, written by His Holiness the Dalai Lama’s root Guru, Kyabje Trijang Dorje Chang. 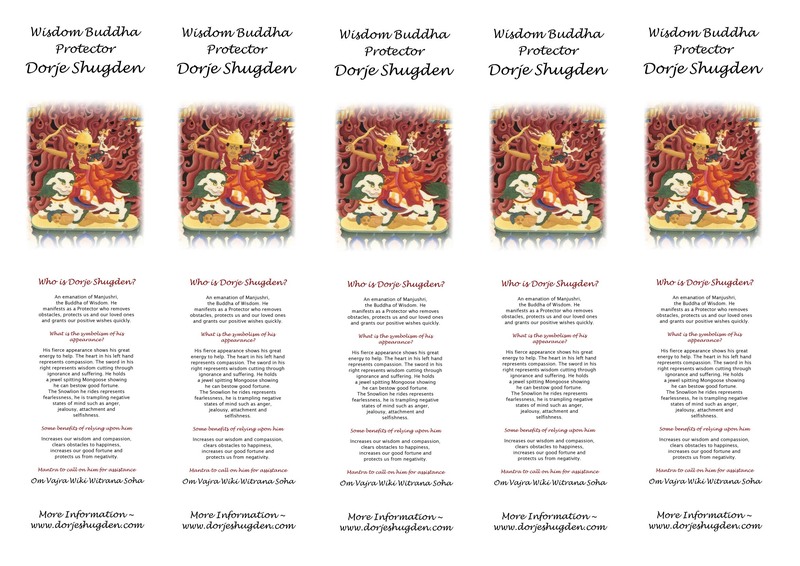 This website is happy to present for the first time the actual volume that Kyabje Trijang Rinpoche personally wrote on all aspects of the Dharmaphala Dorje Shugden. Rituals, prayers, short invocations, source, history, lineage, previous incarnations, kangsol, fire pujas etc. 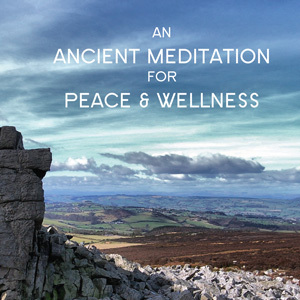 of Dorje Shugden are in this volume. 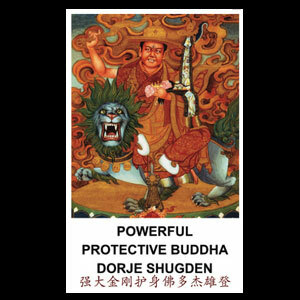 Kyabje Rinpoche wrote it in the 70′s as he said to preserve the lineage of Dorje Shugden’s practice for future generations. 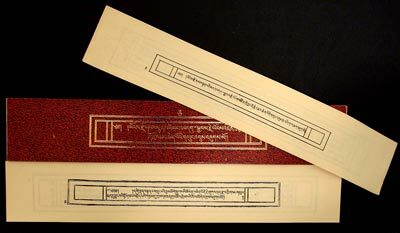 Kyabje Rinpoche even includes ‘tsatsa’ line drawing pictures within this volume for any accomplishment rituals we wish to do in relations to Dorje Shugden. Wonderfully also, pujas/prayers to Kache Marpo and Namkar Barzin are within these pages. Over one year and US$12,000 was invested into getting this volume into English for the benefit of many. So those of you who wish to read it in the original Tibetan can, and those who wish to in English also can eventually. The translators are world-renowned and senior students of the highest Gelugpa Lamas of our century. The translators wish to remain anonymous for positive reasons at this time. You can rest assured that this website searched long and hard for the translators and will also respect the wish for privacy. This priceless work of scholastic and definitive writing is rare now and out of print. Many older monks have these writings, but very unwilling to part with it understandably. Finally with a lot of effort and time we were able to obtain an original volume. By dedicated hard work, each page was photocopied to reduce in size then page by page scanned in manually. After scanning, it was color edited for clarity. In other words, much work was put into having this made available to the world. 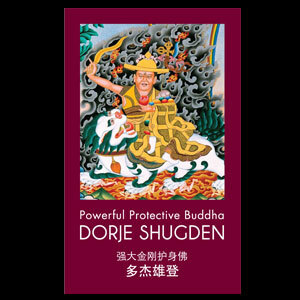 Tibetans and Non-Tibetans can now have the great opportunity to read in Tibetan original the complete writings on Dorje Shugden by Kyabje Trijang Rinpoche. 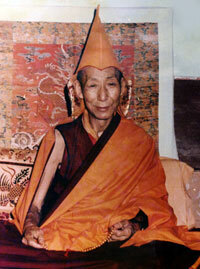 Kyabje Trijang Rinpoche’s qualities are beyond description as it is too vast. His contribution to Tibetans, Tibetan Buddhism, and The Tibetan Govt. are legendary. Due to his scholarly knowledge, having absorbed the complete lineages, perfect practice and complete attainments, no one would be able to logically refute or deny his writings and works. Scholars from all four schools of Tibetan Buddhism after reading Kyabje Rinpoche’s writing would have to acknowledge the enlightened and infallible nature of Dorje Shugden. The Peace protector for the age of the kaliyuga of degeneration where practice of dharma becomes so obstructed we need a protector of the highest and quickest abilities to assist us. 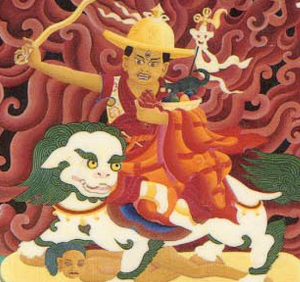 That was and is the ONLY reason the practice of Dorje Shugden would be taken up by one of merit. This website made it so you can download and print out the text in full to keep. 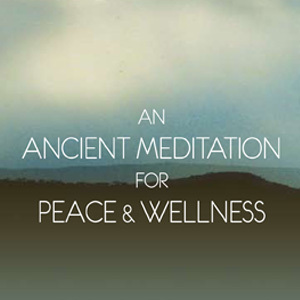 Offer as gifts to your lamas, dharma centre or friends. Use as mantras (‘sung’) for statues. Or simply, wrap in brocade to keep as part of the Body, Speech and mind of an Enlightened Beings on one’s alters and for auspicious reasons. Making wishes one can master the text and understand in full in the future and that the contents become well known and understood. 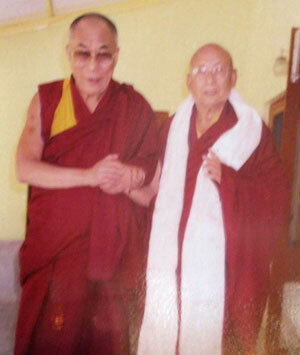 That would fulfill Kyabje Trijang Rinpoche’s holy aspirations for composing the text. 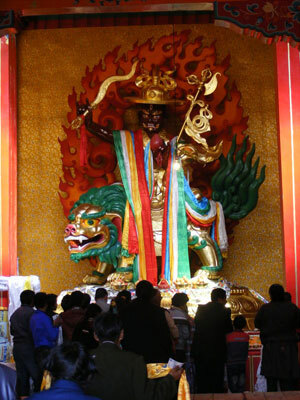 It is made all free of charge as this website wishes to promote Dorje Shugden’s practice according to the wishes of Kyabje Trijang Dorje Chang and as an offering to all practitioners. It would be wonderful if all centers contained this volume and engaged in its study. Then one’s faith would be unshakeable due to logic supported by Scriptural knowledge. It would be easier to answer other’s questions. 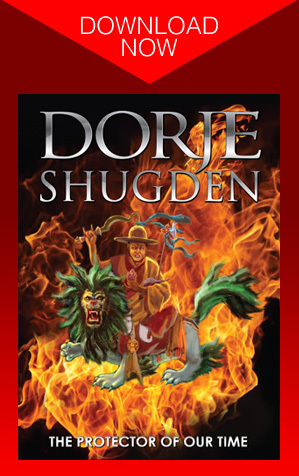 This volume must be made available to the world to refute negative ideas that are prevalent at this time, to preserve this practice for always and to open the Golden age where Dorje Shugden manifests as the King of all emanated Protectors. As the time is near for this. This website endeavors to gradually have the complete translation of this text in English fully available eventually as only part of it as been uploaded onto this website so far. We request you to do Dorje Shugden Kanshag, serkym and offerings that this website can fulfill its purpose. Again, may truth prevails and Lama Dorje Shugden’s Golden age ushers in soon. For the first time ever, Kyabje Trijang Rinpoche’s autobiography THE ILLUSORY PLAY is now fully available in English. Download the beautiful, translated account of Kyabje Trijang Rinpoche’s powerful, illustrious life right here and be astounded by the incredible impact that this High Lama has had in the Buddhist world.